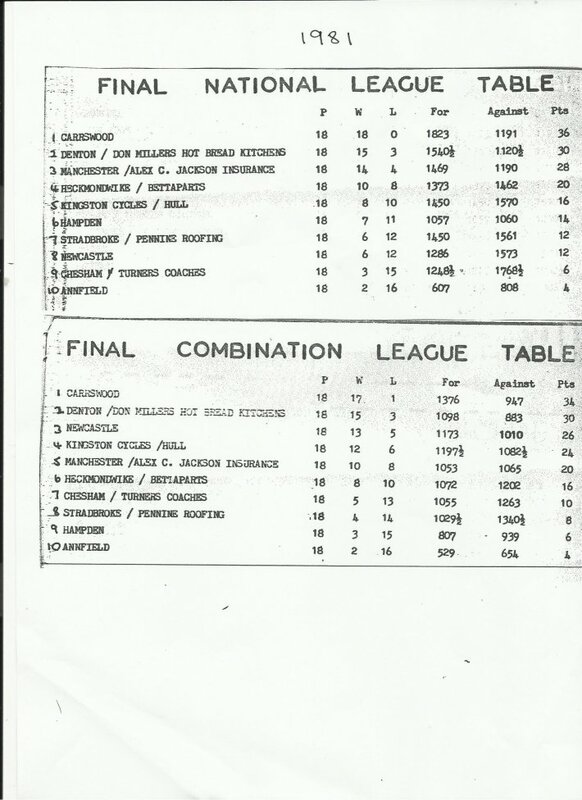 After two successful seasons in the Scottish and Tyneside league, the Rebels took the plunge and were admitted into the National League for the 1981 season. This was a definite rise in class and visits to Manchester, Sheffield and Hull beckoned. 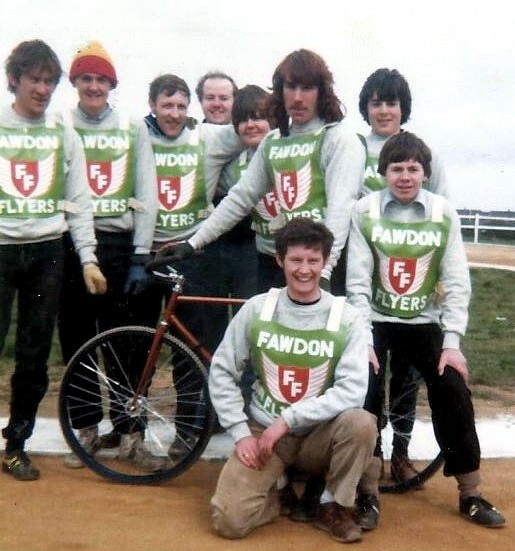 Meanwhile a new team was formed by Ashie Patterson, they were also based at Fawdon. 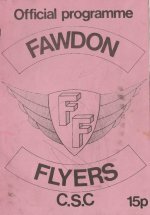 The Flyers replaced Newcastle in the Scottish and Tyneside league. 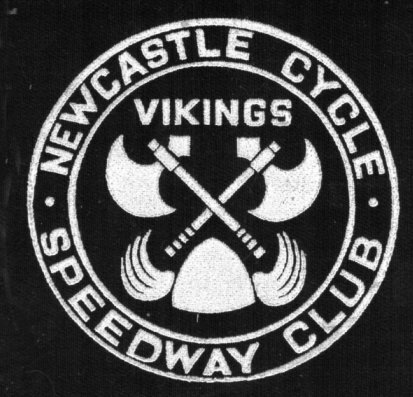 Newcastle opened their league season on 22 March 1981 against Hull, and produced a solid team performance, winning 98-82, although no one could catch Hull's Simon Plows who claimed a 20 point maximum. Rebel's scorers were as follows. 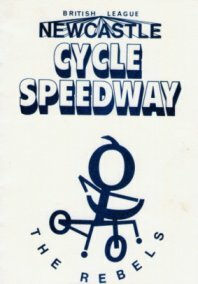 From 5 rides :- Fred Mitchell 15+2, Stuart Craig 15+2, Terry Kirkup 15+1, John Wilson 13, Phil Robson 12+2, Norman Carson 10+1. Reserves Dave Armstrong 10, Paul Marshall 8+2, both from 3 rides. The combination team went down 75-53, Dave Lamming and Andy Murray top scoring with 12. Manchester teams dominated the league filling the top 3 positions. 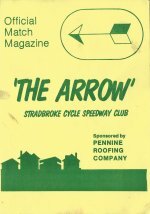 The Rebels understandingly struggled away from home, but did manage one away win with a 3 point victory over Sheffield team Stradbroke. 8th place was a decent result. The reserve Combination side had a fine year only losing 5 matches all season and ending up a very satisfactory 3rd. 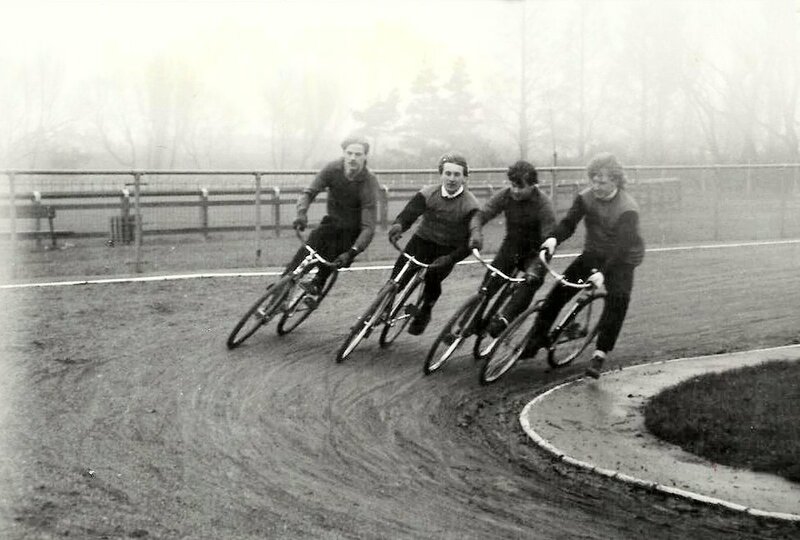 It would be unfair to single out any rider as Wilson, Craig, Marshall, Kirkup Robson and Mitchell all piled up the points, closely followed by Armstrong and Carson. Dave Lamming, Brian Mills, Andy Murray and Simon Davidson starred for the Combination team. 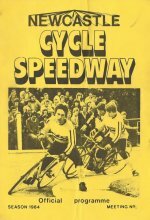 Newcastle 84 Tony Forster 16(1), Rob Gittus 15(1), Jim Graham 14, Alan Patterson 13(3), Paul Loveday 8(1), Carl Pattison , Paul Makepeace 6(1), Graham Paxton 5. Unfortunately, no further results have been traced so far, these we will be added if/when available. 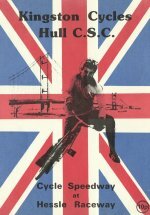 17 year old Phil Robson was the winner of the 1981 Newcastle Open Championship with a 20 point maximum. Runner up was Stuart Craig with 18, third was John Wilson with 17. Next in 4th was Brian Mills, followed by Terry Kirkup and Dave Armstrong. 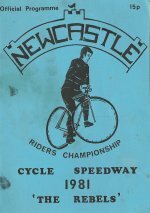 On 16 June 1981 a challenge match was held between the two Newcastle teams. Fawdon were outclassed, losing 60-117. A programme from the meeting is shown below. 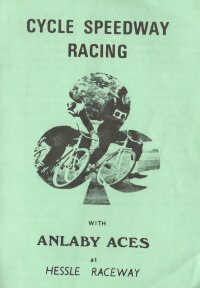 On 14 November 1981 a Newcastle quartet journeyed to Stalybridge, Greater Manchester to take part in an indoor meeting. 16 teams took part, split into 4 qualifying groups. Newcastle did well to finish second in their group, losing to eventual second placed team Manchester "A". Carrswood "A" were the winners. 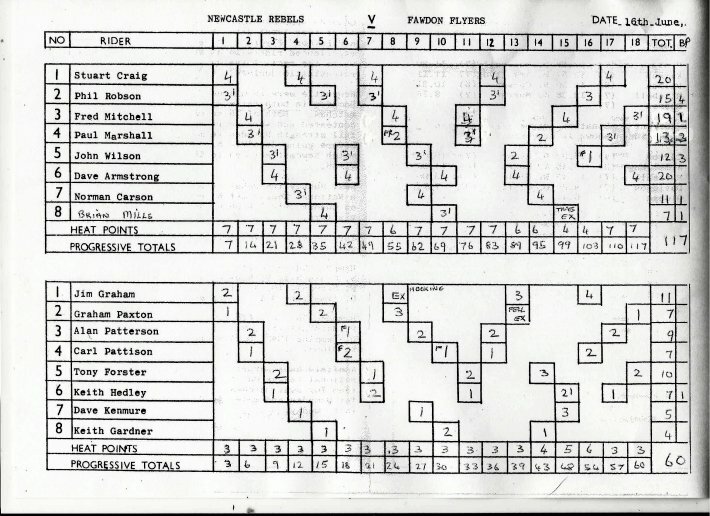 Scorers, John Wilson 13, Paul Marshall 10, Fred Mitchell 10, Dave Armstrong 5. Copyright © 2011 Keith Dyer. All rights reserved. 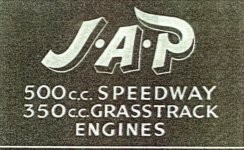 Advertisers sponsors are welcome on this site. email for the price.